one of the most western islands in the county of Sør-Trøndelag in Norway. professional artists in Trondheim (www.lkv.no). all guest artists the opportunity of spending some time at Sula. 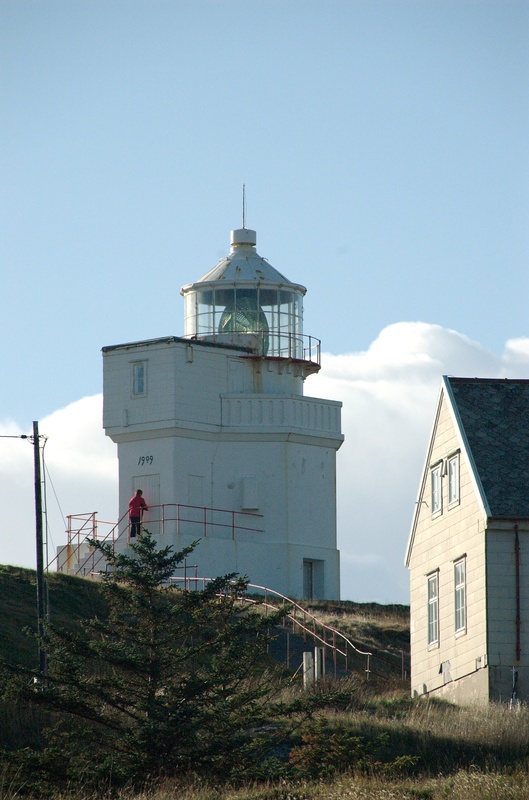 of Sula’s lighthouse, the building has one of the most privileged locations in the area. Sula used to be a thriving fishing community. giving a sense of equanimity and tranquility to its visitors.